The lecturer was IA Mahdi Abdulrahim (UAE), Councilor of the FIDE Arbiters’ Commission and FIDE Lecturer. The lectures were in Arabic language. 25 people from 10 Federations (KSA, SOM, EGY, SYR, MTN, TUR, SUD, AFG, INA and BAN) participated in the Seminar. The March FIDE rating list is headed by the World Champion Viswanathan Anand. He is on top with 2817 points after gaining 7 points during the recent Tata Steel Chess. Magnus Carlsen and Levon Aronian are above 2800, gaining 1 and 3 points respectively. Kramnik, Ivanchuk, Karjakin, Topalov, Nakamura, Mamedyarov, and Grischuk are the rest of the players in top 10. Interesting to note, places 5 to 9 are squeezed in just 7 rating points. Ivanchuk is 5th with 2779 and Mamedyarov is 9th with 2772. Judith Polagar is keeping her place as top woman, while Humpy Koneru and World Champion Yifan Hou are the other players above 2600. Fabiano Caruana, who recently commented live on Chessdom, is top junior, followed by Anish Giri, Le Quang Liem, and Wesley So. Top girls are Yifan Hou, Harika Dronavalli, and Ju Wenjun. 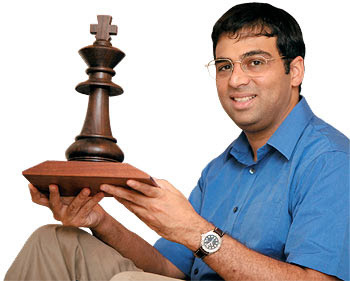 The March FIDE rating list is headed by the World Champion Viswanathan Anand. He is on top with 2817 points after gaining 7 points during the recent Tata Steel Chess. Magnus Carlsen and Levon Aronian are above 2800, gaining 1 and 3 points respectively. 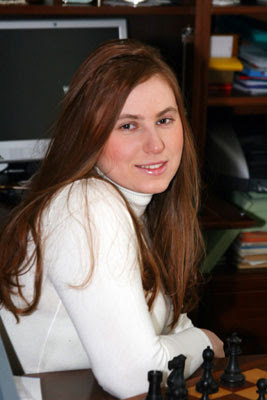 Judith Polagar is keeping her place as top woman, Fabiano Caruana and Yifan Hou are top junior and girl. Women’s Grand Prix LIVE games! FIDE publishes March 2011 FIDE Rating List. The list of top players is published at dedicated page of FIDE ratings website. All players can check new ratings at the main page of FIDE ratings website. The 25th International Open “Pierre et Vacances” took place from 21st to 27th February in Cannes, France, under the management by Cannes-Echecs. 64 players competed in the 9-round Swiss event with 10000 EUR prize fund. Top prize is 2200 EUR and 17 Grandmasters attended. Here is one more game analysis in his “The Insight” chess show. It is a practical example from a game GM Henrik Danielsen – GM Sune Berg Hansen showing the power and deep options involved with 1. f4. After the introductory lessons to the Accelerated Dragon in the Sicilian defence, GM Henrik Danielsen takes a look at a specific game in the variation. 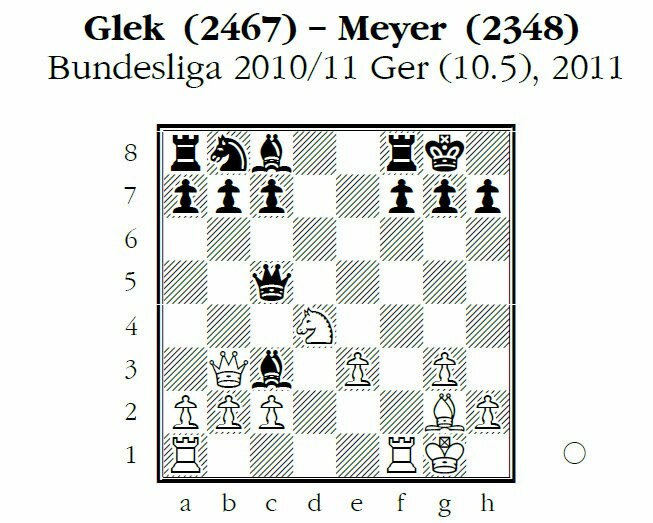 This time subject of the discussion is the move 9. O-O. It is a central variation in the games these days and necessary to know when entering the Accelerated Dragon. 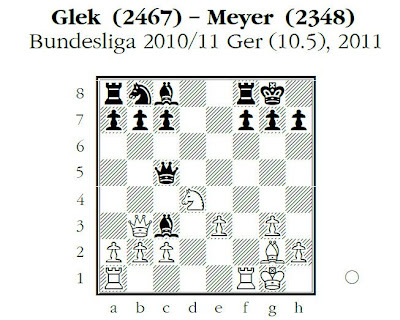 You are currently browsing the Chess blog archives for February, 2011.